Jumanji: Welcome to the Jungle (2017) Poster - Jack Black as Professor Shelly Oberon. Promotional poster for Jumanji: Welcome to the Jungle (2017). 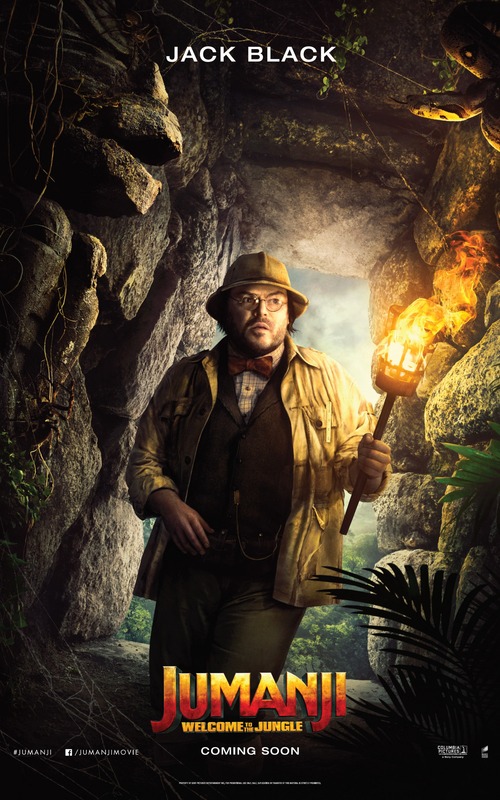 HD Wallpaper and background images in the Jumanji club tagged: photo jumanji movie film 2017 promotional poster jack black professor shelly oberon.